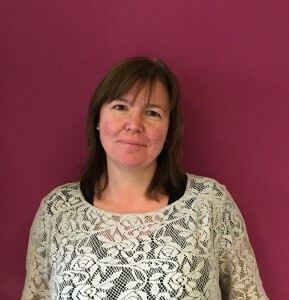 Andrea works in our accounts team and is the go to for all invoicing queries. Andrea joined boycerecruitment at the end of 2015. She spent over 20 years working in the luxury retail industry, predominantly in accounts and administrative roles. Andrea is extremely organised and very customer services focused. In her own words Andrea loves “interesting or silly facts, such as, more people died from falling from the Monument to the Great Fire Of London before the safety barrier was installed than in the actual Fire." I had a few bad experiences with previous jobs, but I can honestly say I am really enjoying working here. It has offered me a great mix of interaction with people and independence.